Pai was appointed by President Donald Trump in January. In his first major policy address on Wednesday, Pai directed Federal Communications Commission staff to follow a little-known section of U.S. communications law that says the agency should decide within a year whether a new technology or service is in the public interest. "Going forward, if a petition or application is filed with the FCC proposing a new technology or service, we'll supply an answer within a year," Pai said in his speech at Carnegie-Mellon University in Pittsburgh. With carriers and equipment vendors racing to test and deploy new 5G mobile technologies over the next few years, regulators are under pressure to act quickly. Europe, China, the U.S., Japan and South Korea each want to lead the next generation of mobile, and the regulators in these leading countries often follow each others' leads, said analyst Roger Entner of Recon Analytics. A commitment to quick decisions can only help the U.S. in that race, he said. 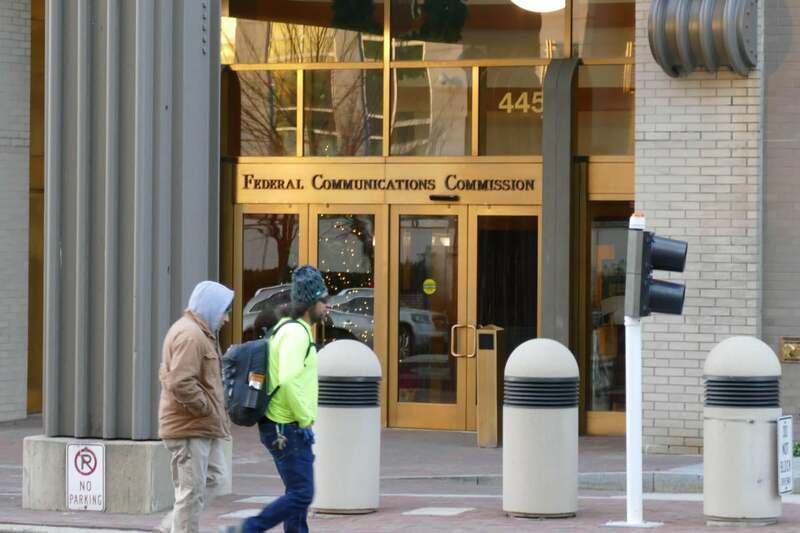 The FCC has already opened nearly 11GHz of spectrum in high-frequency millimeter-wave bands for use in 5G mobile services, and has signed off on a number of 5G trials, Pai said. He thinks faster FCC decision-making could help to make even higher frequencies above 95GHz available for new uses. He favors opening up those bands to experimentation by letting companies try out new ideas. Spectrum above 95GHz may be useful for high-speed backhaul connections in places where it's expensive to lay fiber, or as an emergency backup in case fiber gets cut by natural disasters like earthquakes, said Michael Marcus, an independent spectrum technology and policy consultant and former FCC official. Some companies that want to use it have waited years for the FCC to review their applications, he said. Marcus hopes that Pai's pledge is the start of a major shift at the agency. But the impact remains to be seen. "It's too early to say it's a sea change," analyst Entner said. "Like everything in Washington, there are intentions and then there is the reality of what actually happens." In the speech, Pai also called for efforts to bring broadband to underserved communities, through both federal programs like the Universal Service Fund and streamlined regulation of private carriers. He tied that goal, one he's frequently promoted since joining the agency he now leads in 2012, to Trump's call for investment in national infrastructure like roads and bridges. "If Congress moves forward with a major infrastructure package, broadband should be included," Pai said.